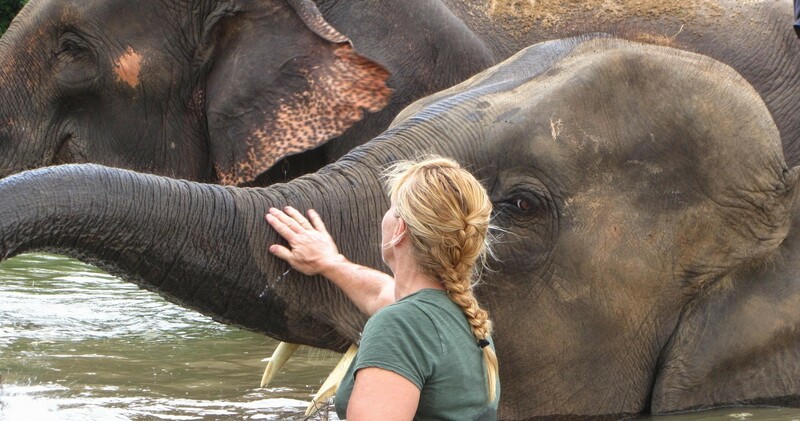 Elephant Moon Massage takes a holistic approach to client treatment using a full complement of techniques. As a certified and licensed massage therapist (LMT), Registered Thai therapist (RTT), and Osteopathic Manual Therapist, sessions build on a foundation of Swedish, deep tissue, trigger point, soft tissue, osteopathic, and traditional Thai massage therapies. Therapeutic and relaxation techniques are blended to offer active individuals an integrated massage session. Being involved in many of the same activities as my clients provides a foundation on which to build the massage treatment plan around realistic goals. Clients are an active participant in their treatment. Combining a variety of techniques, intuition and compassion, I work with the client to build on this foundation to tailor sessions to meet specific needs. Massage is my passion. This passion drives me to provide massage treatments that allow my clients to follow their passions – whatever that passion may be.